1. * 4xx/5xx (slash) course. See also Oregon State Graduate School website for slash course credit limitations. 2. ^ IE 594 or other similar course on research methods. 3. + Approved by Construction graduate committee. 5. 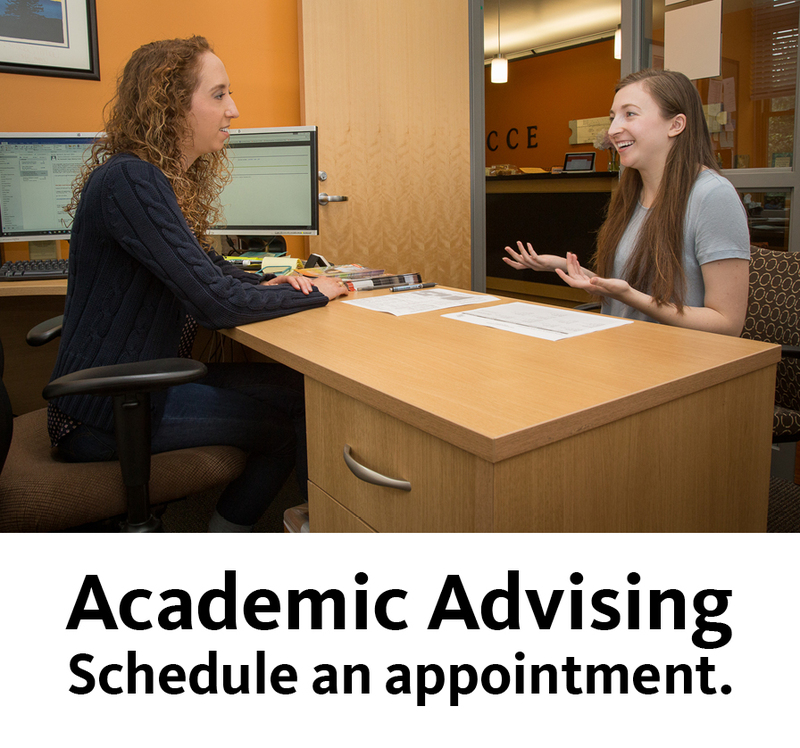 Students must meet with a Construction faculty member prior to or during their first term of study to discuss and plan their program of study. 6. See CCE and Oregon State Graduate School websites for additional program of study requirements.